Cosmetic dentistry is the art and science of designing wonderful smiles. We can replace missing teeth with implants for people of all ages with esthetic and predictable results. A beautiful smile can increase your confidence and self-esteem, giving you an edge in your everyday activities by improving your professional and personal image. Dr. Steven L. Rasner can give you the beautiful healthy smile you've always dreamed of. 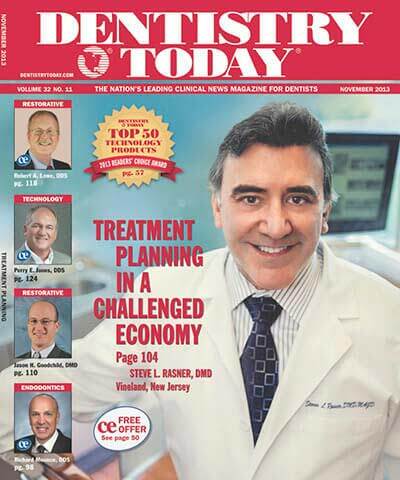 Voted 2007, 2010, 2012 and 2013 "Best Dentist" by South Jersey Magazine, Dr. Steven Rasner practices cosmetic dentistry in Bridgeton and Vineland New Jersey. 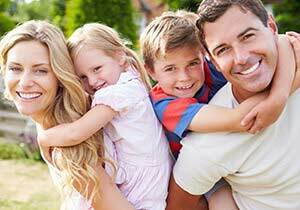 Dr. Rasner and his caring team strive to give you the highest quality, most comfortable dental care in a relaxing, state-of-the-art environment. Your smile reveals a lot about you. Dr. Rasner's expertise in cosmetic and restorative dentistry can give you a smile that will not only reflect your confidence, it will reveal the very best things about you. Using the latest in dental technology and techniques, Dr. Rasner and his team can give you the smile you've always wanted. New patients welcome! Insurance is filed for you and all major credit cards are accepted. Click here to learn about our financing options.